A delicate and charming story of thwarted love as widowed villager Ratna takes a Mumbai job as a live-in-maid for handsome Ashwin, recovering from a failed engagement. 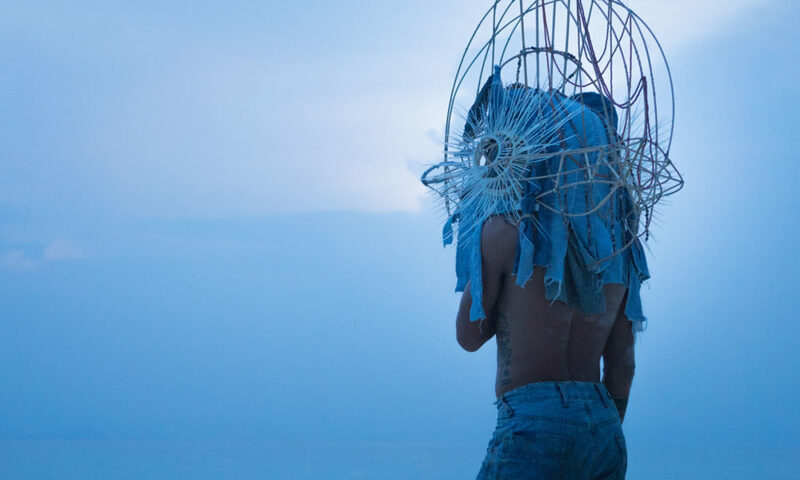 Transcending savior narratives, Rohena Gera’s latest explores unpredictable agency across modern-day caste divides and the magnetic pull of reinvention. Yael, an eight-year old girl growing up in late 80's Philippines, confronts miracles and disasters both international and very, very small. 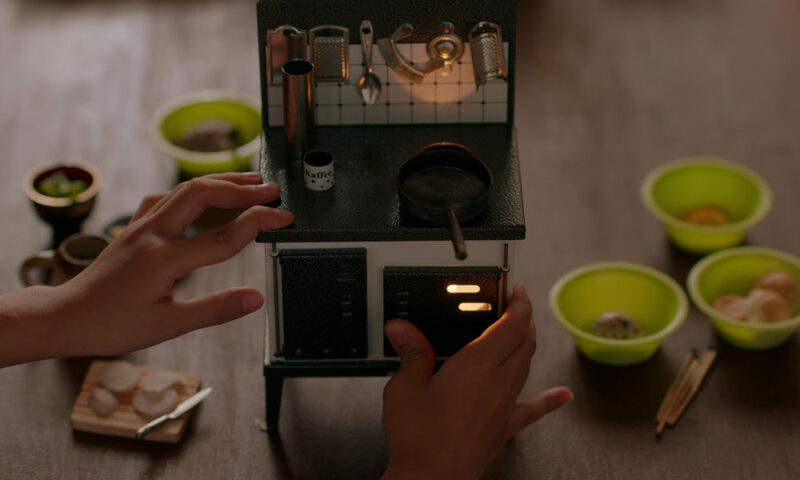 With tremendous empathy, imagination, and attention to detail, director Shireen Seno evokes a child's world as strange and intimate as a dream. Young ronin Mokunoshin is recruited away from countryside life and must grapple with a samurai sword he has never used to kill. 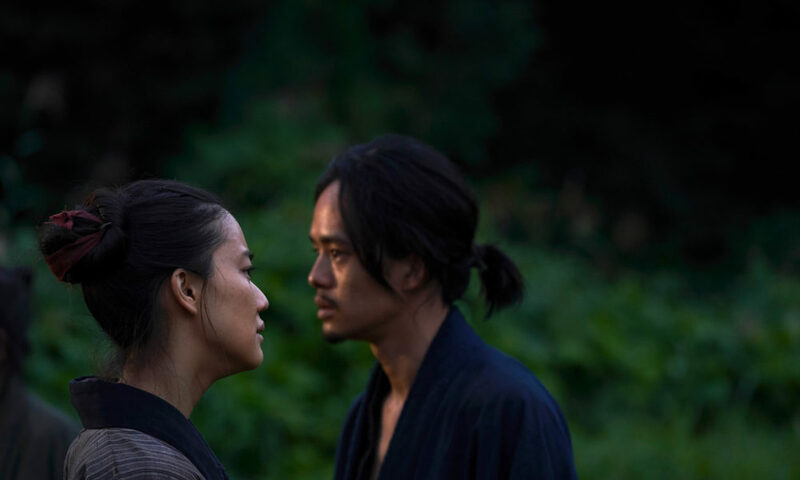 Known as the legendary creator of Tetsuo, Tsukamoto continues to experiment, this time with a samurai’s inner turmoil as he confronts the mythical violence he is known for. 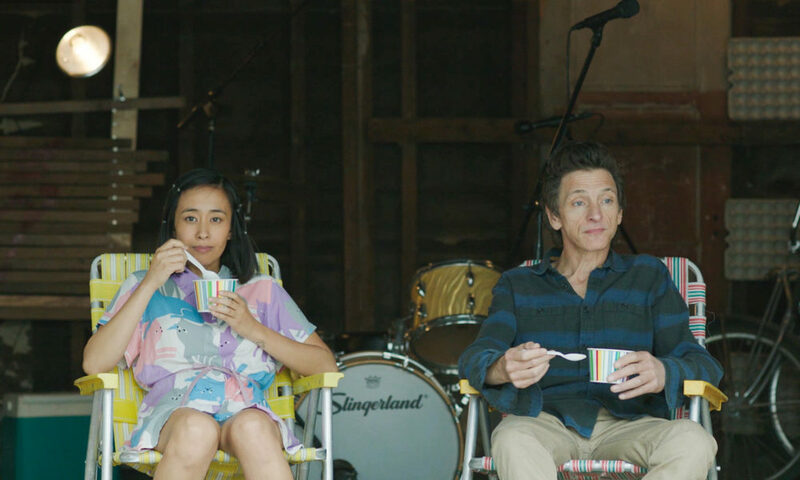 Director-actor Yang Mingming’s feisty new feature pits the cranky crackling wits of mother and daughter, both struggling writers stuck living together in the cramped eavesdropping confines of old Beijing. Their unusual camaraderie snaps with the dry comedy of flawed lovers and ambition hemmed by codependence. 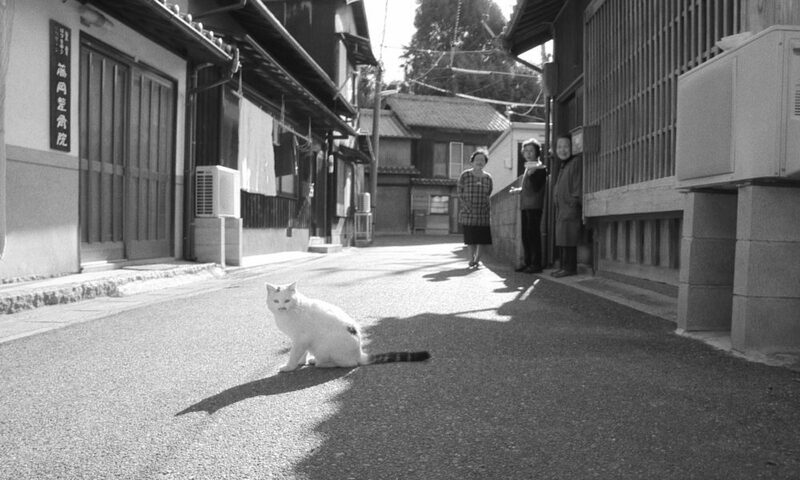 Surrounded by cats in a remote Japanese village, fishing is braided into the lifestyles of all its aging but vivacious residents. A doc that unfolds with easy curiosity and reveals the rhythms and the underlying change of a dwindling way of life. 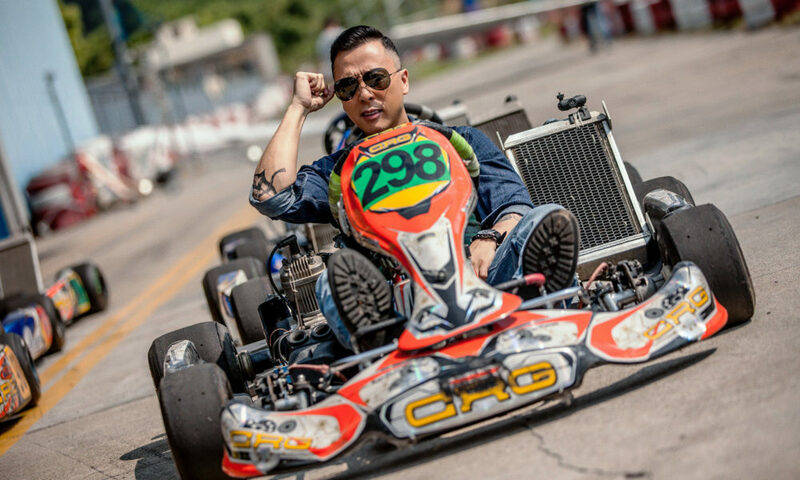 Hak-Soo’s big chance to succeed as a rapper is interrupted when his father suddenly falls ill and he must return to his hometown. As he realizes nothing has changed, he begins a humorous and heartwarming journey to reckon with an unwelcome past. 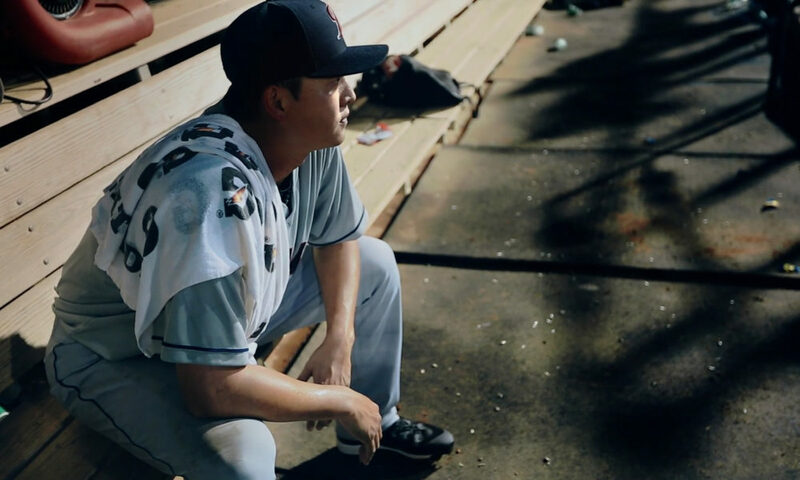 Former New York Yankees pitcher and “Pride of Taiwan,” Chien-Ming Wang, finds himself without a job in Major League Baseball while struggling to come back after years of injuries. He works to regain his form to make one final push to pitch again at baseball’s highest level. Smoke-filled, action-packed, dust-covered Indonesian spin on the classic western. 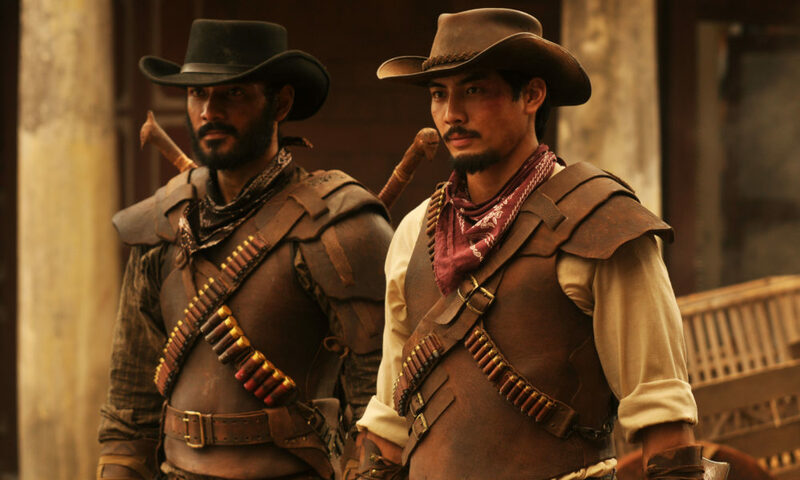 In the 19th century, American-born Indonesian gunslingers return to Java to avenge their father’s murder and deliver sweet justice to evil Dutch colonizers who have taken over their town. 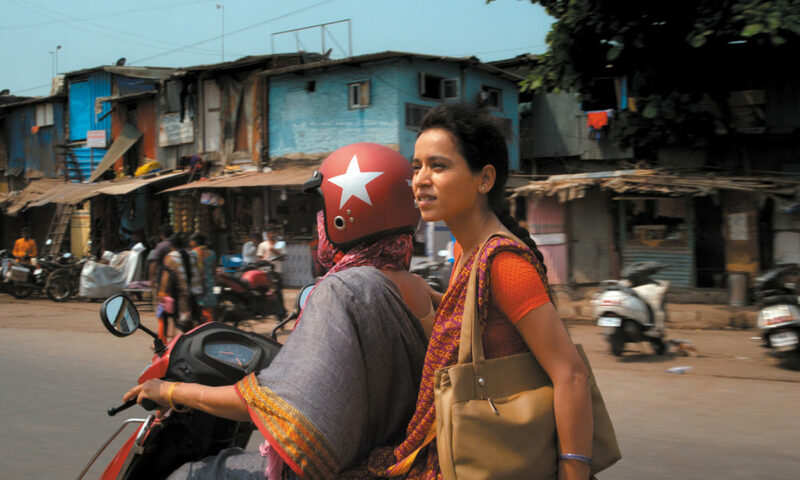 There's a festival for everybody at SDAFF. Pick your path from the sections below. 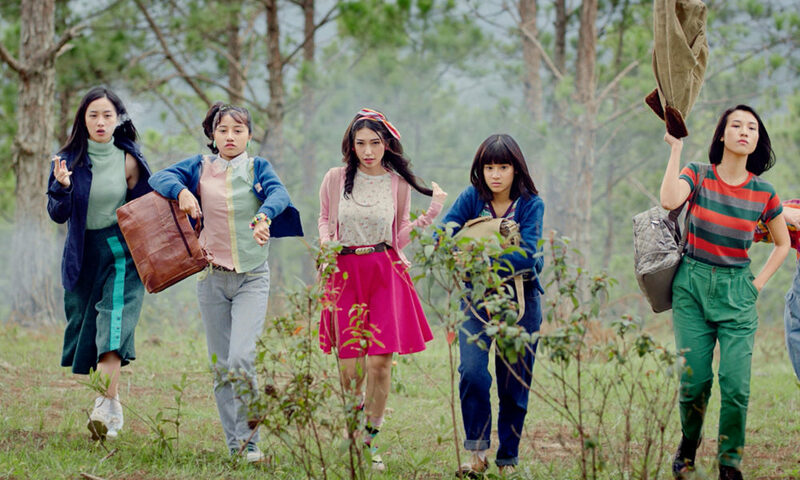 The feature presentations of this year's San Diego Asian Film Festival include two delectable films about families bound by food, a selection of imaginative virtual reality from Taiwan, classic films that will have you singing in your seats, and a rousing documentary about the kids who will save the world. Films to make you laugh, cry, and cheer, featuring high-flying teachers, time-traveling lovers, and a zombie-film director who will stop at nothing to achieve greatness. 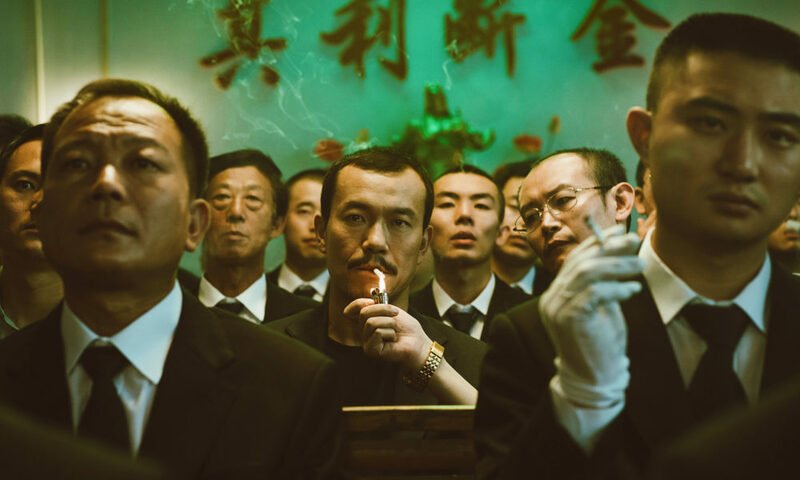 Discover the thrills of the short form in this year's program, which includes international award winners, surprising documentaries, narrative thrills, slow burns, and lush pleasures, from an exciting new generation of filmmakers.